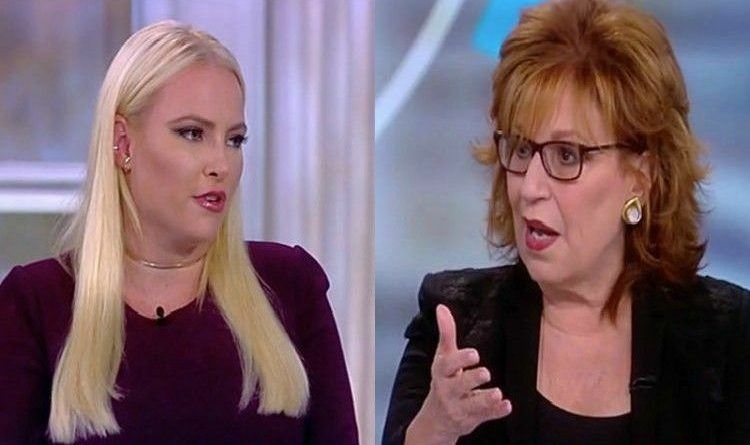 Things got a little tense between Meghan McCain and Joy Behar on “The View” Thursday morning as the panel launched into a discussion about Hillary Clinton! Sarah Haines then argued that the optics looked bad when Clinton didn’t win and came out right away talking about her loss. “But she did win and I won’t give that up,” Behar interjected. Co-host Meghan McCain clearly had heard enough and put her liberal co-host in her place about how America elects its presidents. “She didn’t win,” McCain responded. “She did win,” Behar insisted. “No, it doesn’t,” Behar answered. “The electoral college you live and die by and I will say losing the presidency is a unique experience,” McCain shared. “I know my civics Meghan,” Behar quipped. Meghan McCain showed a great respect and defended the conservative side in our country!